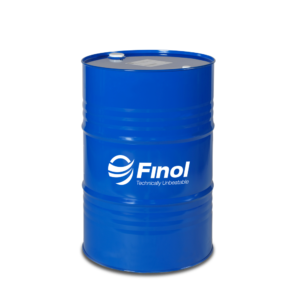 * For all two stroke Diesel engines when API CF-2 or API CD II specifications are required. 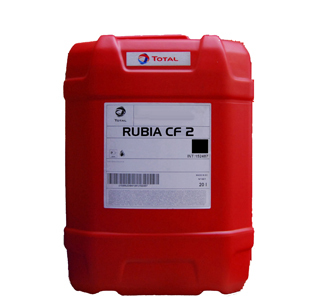 * TOTAL RUBIACF-240 particularly adapted for lubrication of two stroke DETROIT DIESEL engines. 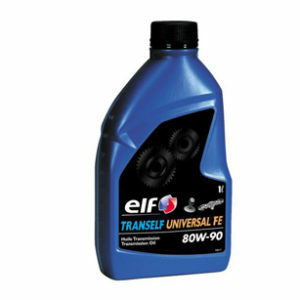 * Low ash value ensuring a good engine cleanliness. 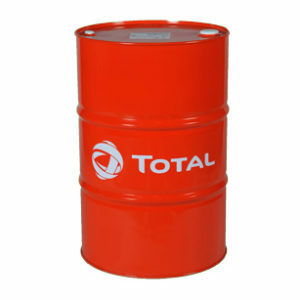 * Very high detergency and dispersal level.